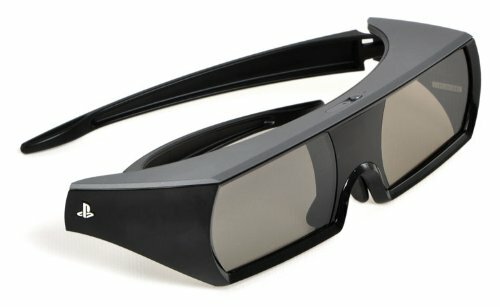 Essential equipment for your 3D gaming experience, the PlayStation® 3D Glasses fully immerse you in the heat of gameplay. These lightweight, stylish, and ergonomic glasses are a product of PlayStation® innovation, featuring lenses that are universally* compatible with ACTIVE 3D TVs and have built-in USB rechargeable batteries that keep the intensity going non-stop. The unique design minimizes 3D crosstalk and reduces “ghosting” effects. And with best-in-class ACTIVE 3D quality, you are officially prepared for battle. Prepare to enter true PlayStation® 3D.